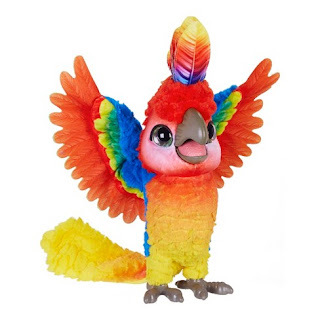 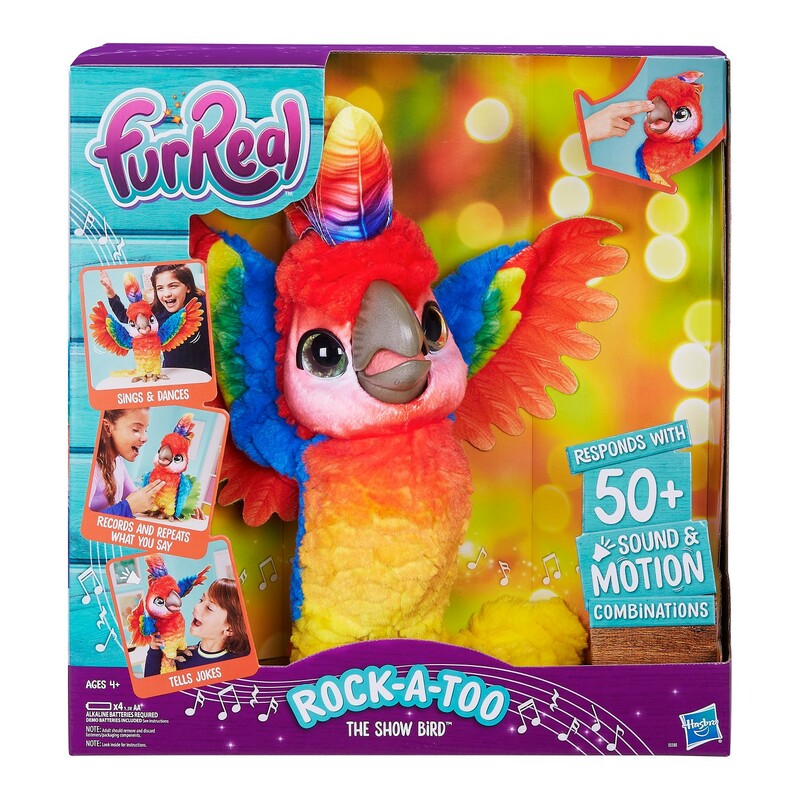 Target has the FurReal Rock-A-Too The Show Bird on sale for $59.99, down from $79.99 plus today only they are offering a 40% off cartwheel. To buy in stores just add the cartwheel to your account. 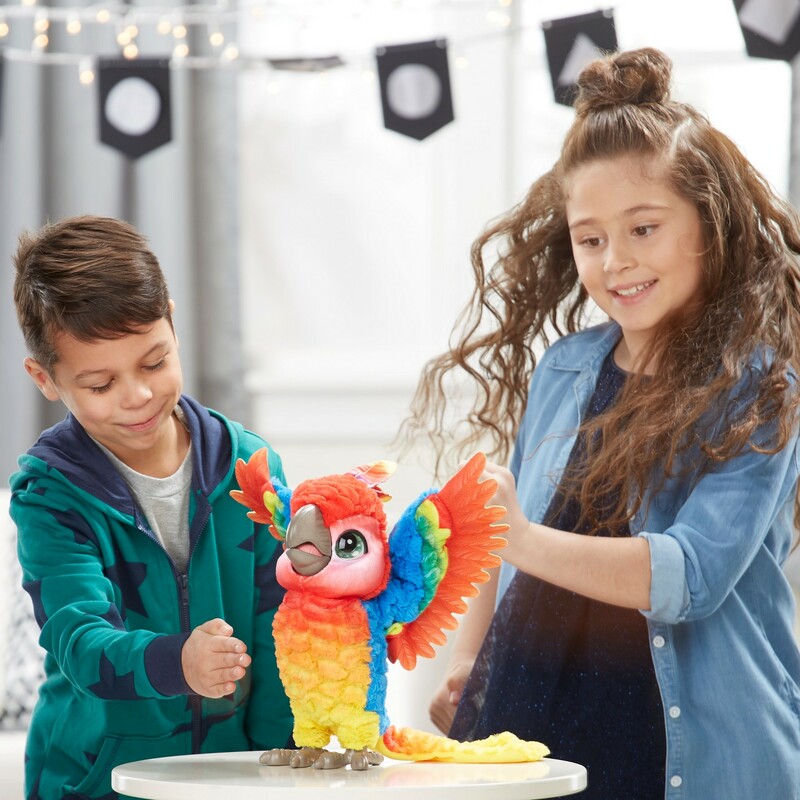 To buy online, first apply the cartwheel and then add the bird to your cart and select free in-store pickup at checkout. With three modes of play, this bird is the perfect partner for a show that's full of songs, dances, and laughs. 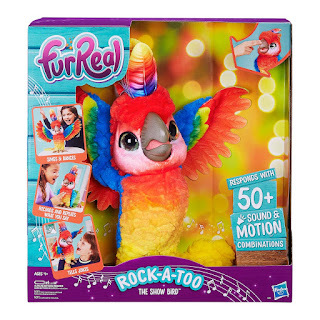 And with 50+ sound-and-motion combinations, he's ready to take over the stage.